Though they are a relatively unknown name in the B2C market, VICTIG has been an essential component for many businesses across Utah and the United States. 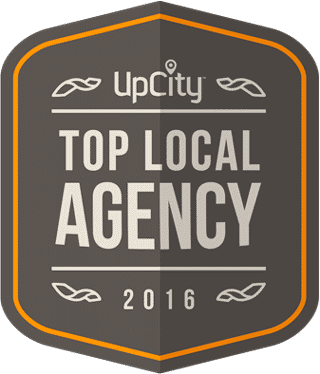 What does this company do that so many businesses rely on? The answer lies in the search for a quick and easy solution for pre-employment screenings and background checks. In order to obtain the most accurate and thorough screening solutions, VICTIG partners with some of the largest and most trusted brands around the world including Experian, Taleo, Equifax, E-Verify, and more. VICTIG does all the work to ensure that businesses, residences, and many other industries have a solution to find the best and most trusted labor force to keep their businesses running. 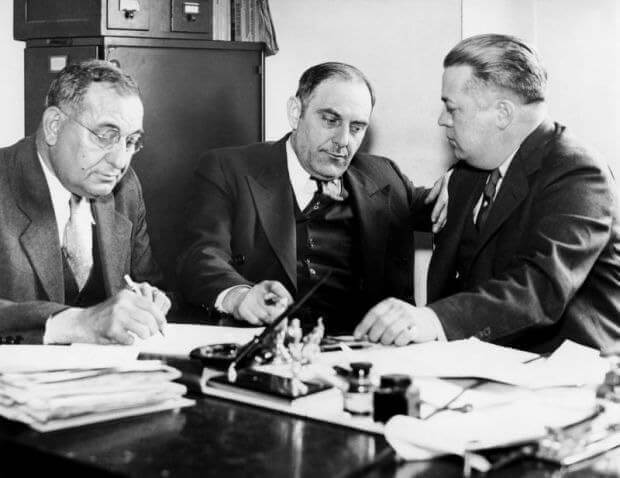 Victor Lustig (center) was the man who was known for tricking the city of Paris into buying the Eiffel Tower. Victig’s logo is a reminder to always do a professional background check in order to avoid hiring a Victor Lustig type. Though VICTIG has been doing well with their client base for quite some time, their website did not completely reflect their success, capabilities, or objectives. Sure, VICTIG’s old website was full of useful information, but it lacked the ability to attract users with an outdated design and layout. It also lacked the ability of mobile responsiveness – which is an essential in today’s mobile dependent environment. This is where we at Webaholics came into the picture, as we were determined to create a site that accurately represented VICTIG and their message in the best way possible. New Graphics: Using updated graphics, animations, and content, our Webaholics Team was able to give the brand a more distinct “look and feel”. We wanted to help their users learn more about VICTIG by using updated graphics that portrays the company in a more professional manner. This also helps balance out the amount of written content that was transferred from the old website. Mobile Responsiveness: Like all of our websites, VICTIG.com is capable of being displayed on any screen resolution. Phones, tablets, laptops, and desktops will all be fully functional while scrolling through the content and information on the site. Everything from images to forms are built with mobility in mind. Conversion Ready: VICTIG’s website was built with a single purpose: to gather potential leads and interested customers through providing unique and relevant content. In order to facilitate this goal, we created contact forms, individual service pages, and in-depth information that is ready to persuade any potential client in trusting the VICTIG name. VICTIG now has a website that accurately represents their brand and message – which is always essential with growing a company. The team at VICTIG Screening Solutions are now looking forward towards using the website as a tool for growing B2B relationships, and increase their brand awareness across the country with marketing efforts provided by the Webaholics Team. If you are interested in our work with Victig and would like to learn more, give us a call at (801) 432-0676 or shoot us an email at info@webaholics.co.